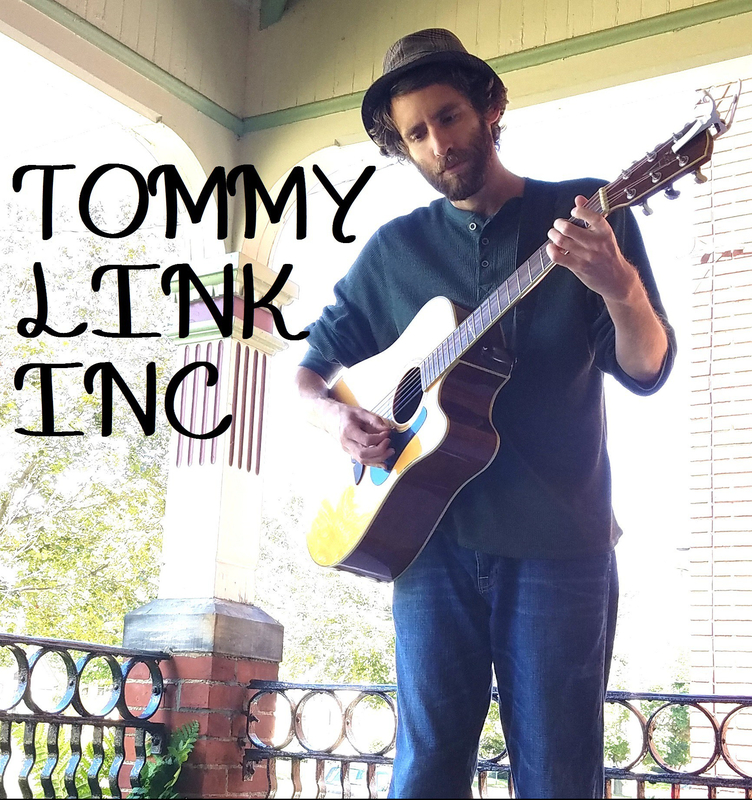 April 4th – 10th: Conneaut Lake, The Crooked i and Poor Website Management | TOMMY LINK INC.
I’ve said it before and I’ll say it again: I do not keep up with posting on this site. And here we are with another no doubt vain resolution to do better! There was a short while where I was trying to post every week, and now is as good a time as any for another feeble attempt. So, let’s see what’s going on. This Friday (April 5th), Strangers and Liars will be having their CD release party at the Crooked i (yes, the CD has been technically released for 2 months, but we’re still trying to promote it. Give us a break)! The show kicks off at 10pm with our good friends Scarlet Ledbetter kicking it off. Big thinks to the local print, as we have promotional articles in both the Erie Reader and the Thursday Showcase of Erie Times News. This will be the band’s first time headlining at The Crooked i after opening for a handful of acts there, so needless to say, we’re pretty stoked. Also this weekend, there’s a to-do going on at an Erie upcoming all ages venue: Paca Performing Arts Center and Theater. They’ll be hosting an all day musical event with over 20 different folks coming out to play (myself included). I go on around 4:30 – 5. That’s about it for what’s going on this week. If you don’t see a new post this time next week, please reprimand me. Do it and do it right!